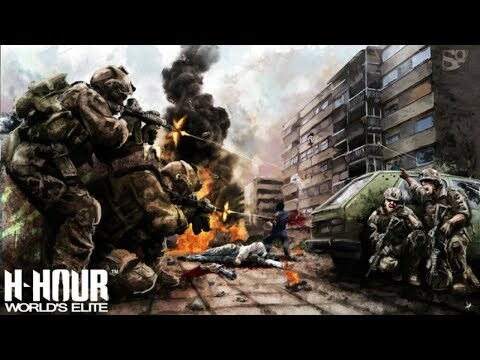 H-Hour: World's Elite is built on Unreal Engine 4 and aims to return to the tradition of shooter game play. The focuses on team-based tactical shooting and is co-op with up to four players. Teamwork is crucial for anyone who wants to survive. The game is being developed by SOF Studios and is currently in Steam Early Access, with a PlayStation 4 version planned as well. The upcoming H-Hour: World's Elite PS4 release date is 2019 in the US and the UK. Notify me when H-Hour: World's Elite PS4 is available.